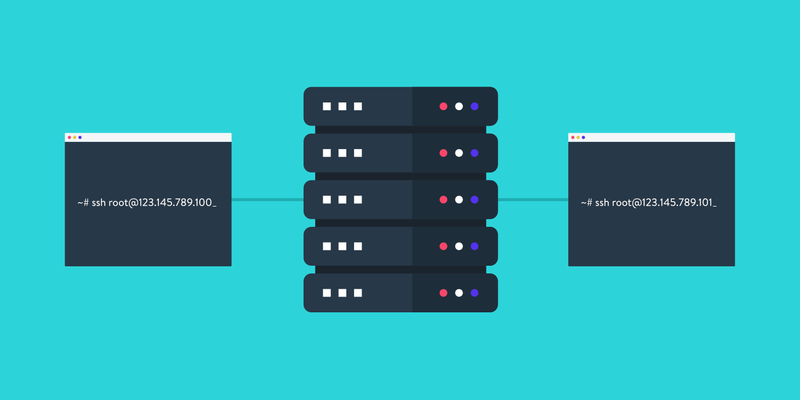 WP-CLI v2 is a powerful command line tool for developers to manage WordPress installations. 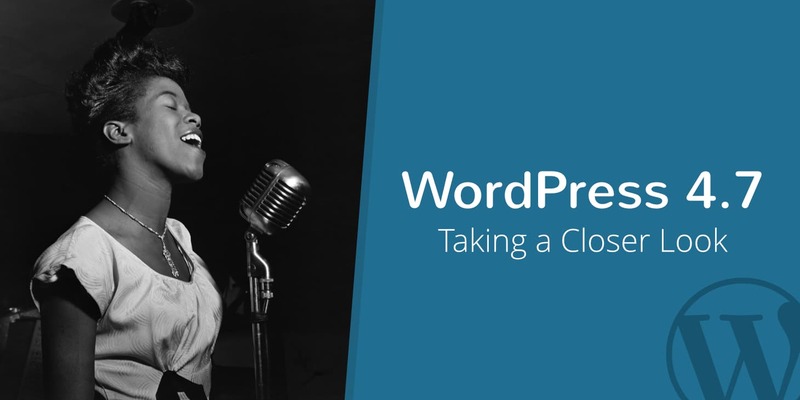 Check out how to install and use WP-CLI commands. 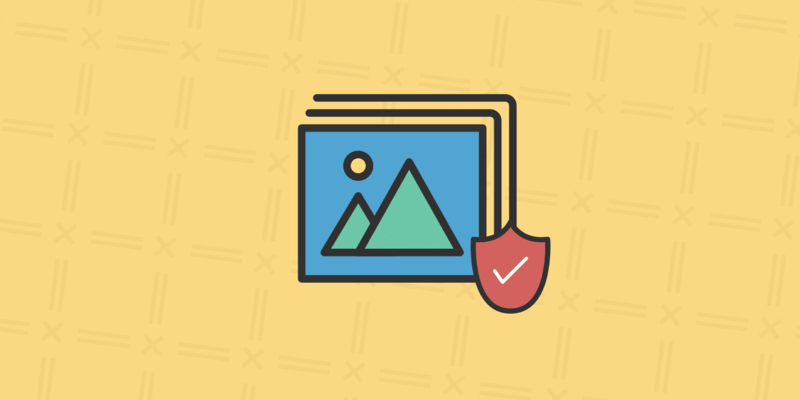 In this tutorial, we'll show you a few troubleshooting steps that you can take immediately to fix the WordPress white screen of death issue. SSH is a great tool for developers. 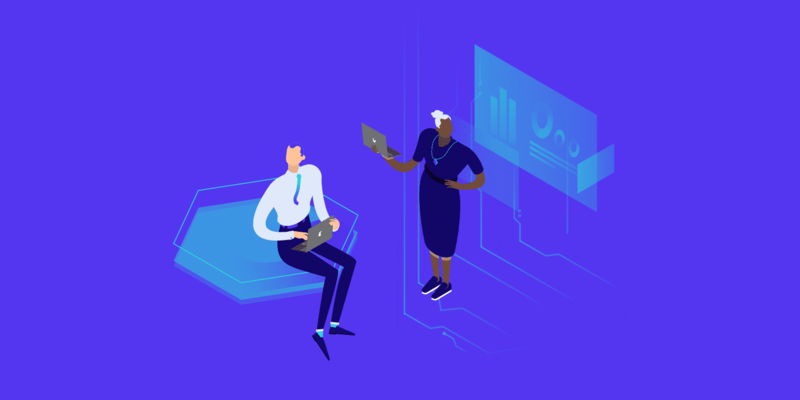 We'll show you how to connect via SSH to your server & use WP-CLI commands to manage your WordPress sites. 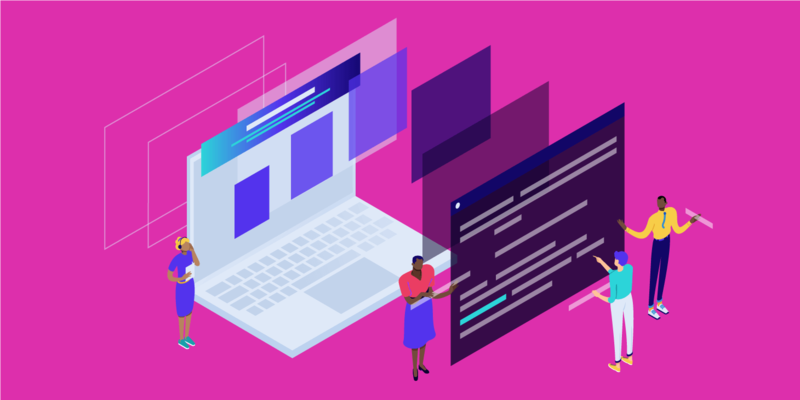 Is WordPress Code Really a Mess? 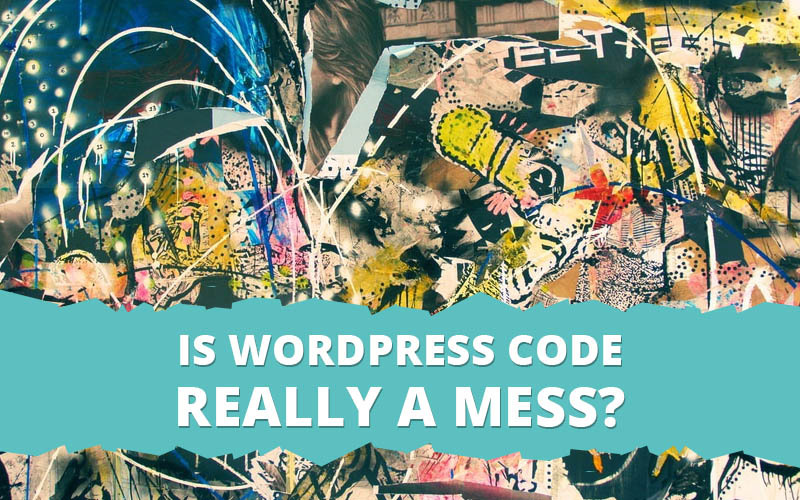 Some plugins and themes really do contain bad code and hinders, but is WordPress code a mess? Let's find out! 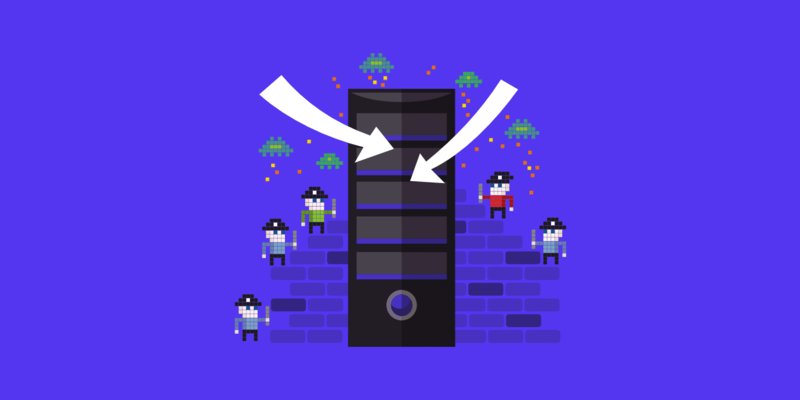 Is DDoS Protection From Your Host a Lie? 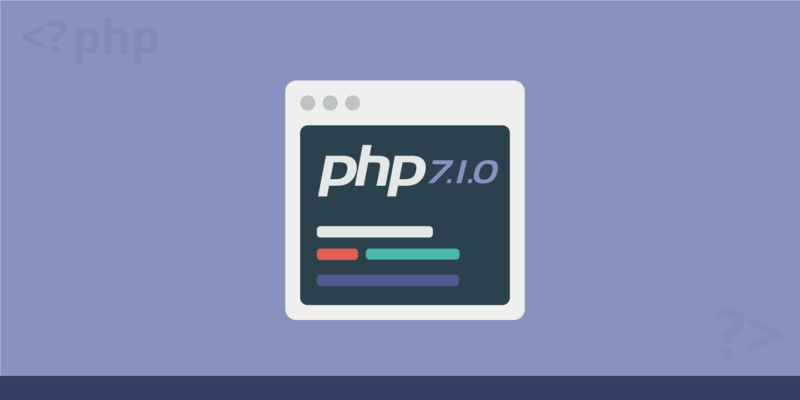 With PHP 7 it's time to shed some of our bad habits. 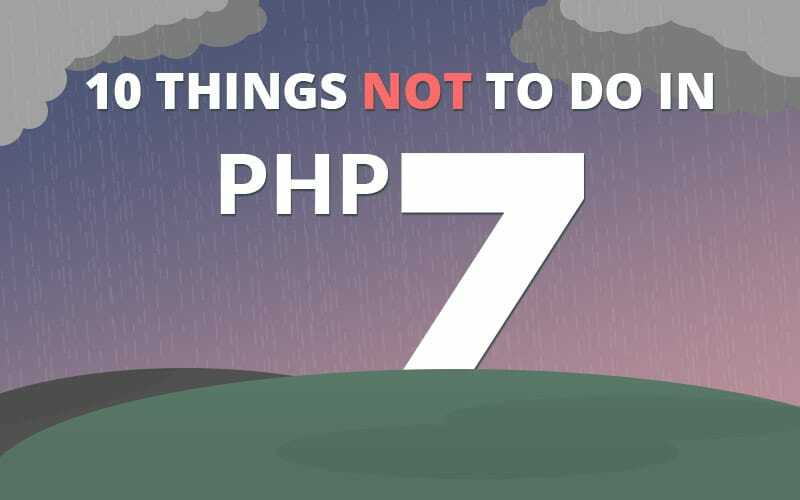 Let's take a look at some bad habits to get rid of as we switch to PHP 7.